Can Snapchat be used on a laptop? Snapchat is coming for laptops. Snap inc is developing a Snapchat app for Google Pixelbook that running on Chrome OS. After all this time the app only available for iPhone and Android, finally Snapchat app will be available for laptops. Google has just announced a partnership with Snap inc to presenting snapchat in Google Pixelbook. 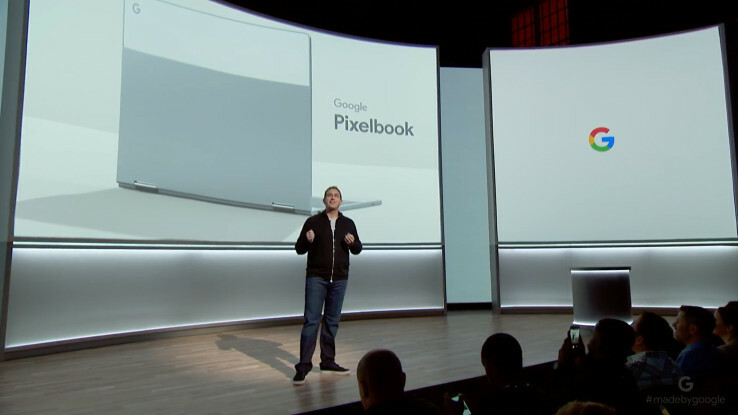 Google Pixelbook is laptop with Google Assistant. The laptop made by Google running Chrome OS and Android Apps. The Pixelbook itself is stunning. It’s an incredibly well-built, thin, and beautiful laptop that you can convert into a tablet by flipping the screen. Google Pixelbook costs $999 and goes on sale October 31. “We’re thrilled to announce that the Snap team is working with us to bring an amazing Snapchat experience to the larger screen on Pixelbook,” Google hardware exec Matt Vokoun said during a press conference in San Fransisco on Wednesday. Like other Chromebook laptops, You can install android apps in Pixelbook from the Google Play Store. But actually not all apps in Play Store are compatible with most Chromebooks, that’s why Snap inc are developing Snapchat app for Google Pixelbook. The Snapchat app for the Pixelbook will be designed for laptops with 12.3-inch quad HD displays so you can clearly see the snaps or stories from your friends. You can use the webcam if the Snapchat app for Pixelbook allows you to upload snaps from desktop. Snapchat app on Android or iPhone using phone’s rear camera by default. It remains unclear whether the Snapchat desktop version in pixelbook also allows you to take picture with the webcam and even use the filters or lenses. The Pixelbook has a front facing camera that would allow for selfies to be sent via Snapchat, but the laptop lacks a rear camera.